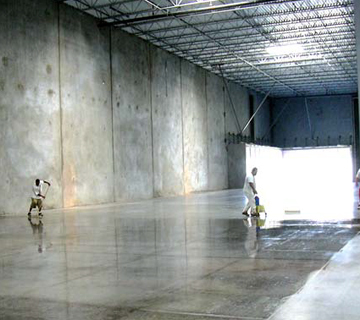 Dustproofing for Life Ashford Formula is a clear, odourless, liquid that can be applied safely and quickly to new or old concrete. Ashford Formula is a chemically-reactive liquid hardener and densifier. It protects the surface of the concrete not by coating it, but by increasing the density and durability of the wearing surface. Once the Ashford Formula has penetrated the concrete and reacted with it, there is no Ashford left. What remains is a crystalline-densified version of the concrete that was there in the first place. 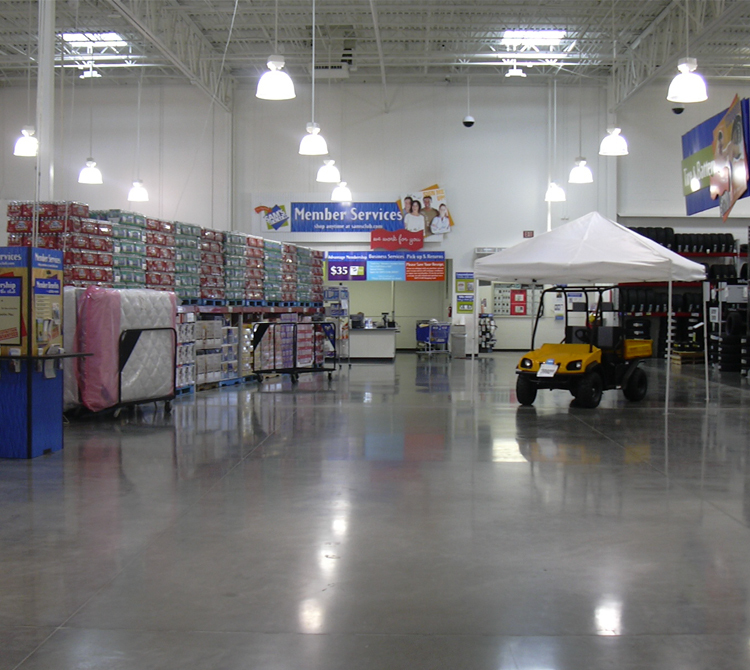 With Ashford Formula treated concrete, there is no coating, film or membrane to scratch, wear, or peel. The more you scrub, clean and polish the floor, the better it looks, the dust-proofing is for life. The concrete can then be left as it is, or as an option, it can be polished to any standard of finish up to a fine gloss. Ashford Formula is the most widely used concrete densification product in the world, with over 4.5 billion ft2 installed to date. 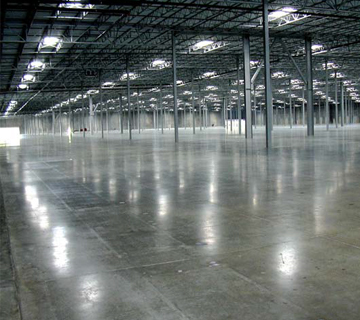 It is used by clients such as Walmart, Costco, Ikea and in many automotive industry facilities.